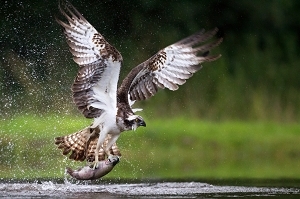 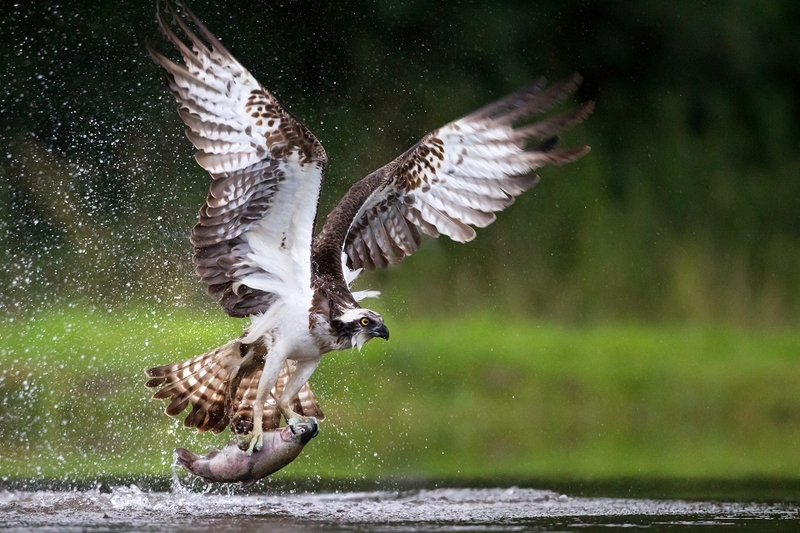 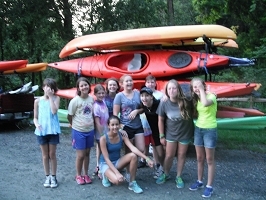 Please enjoy our photo gallery! 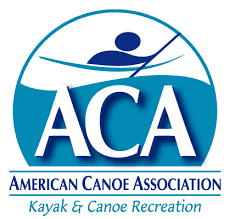 If you went on a tour with us and have photos that you think we would like to have in our gallery, please email them to Mark at KayakingMadeEz@Yahoo.com. 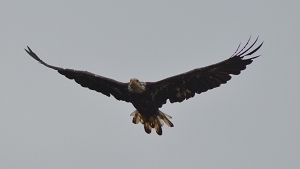 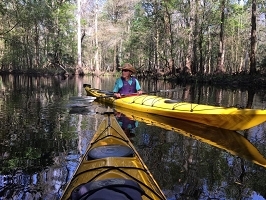 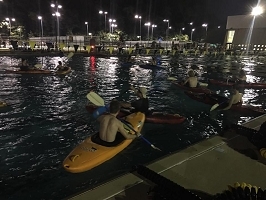 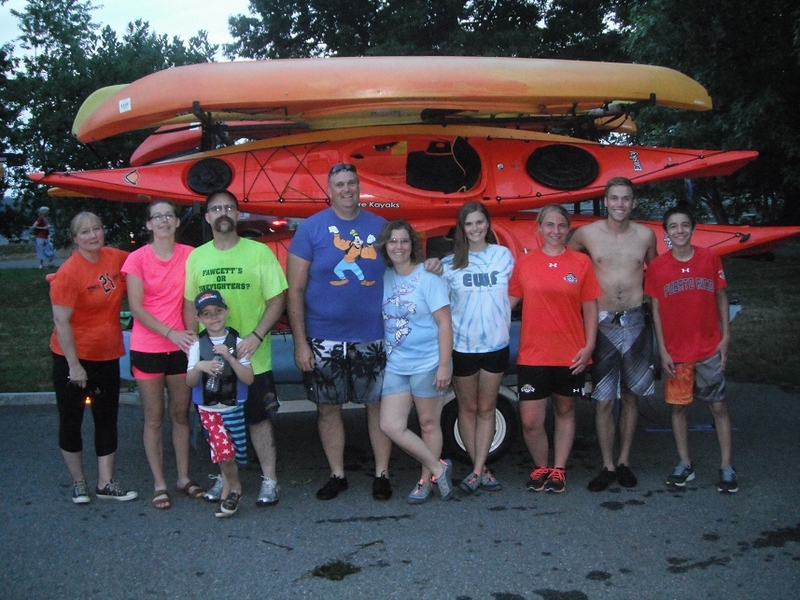 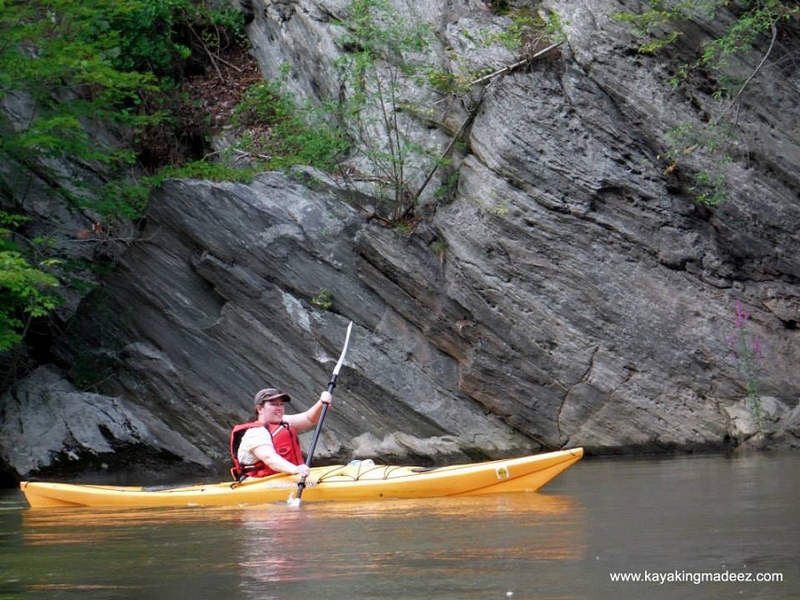 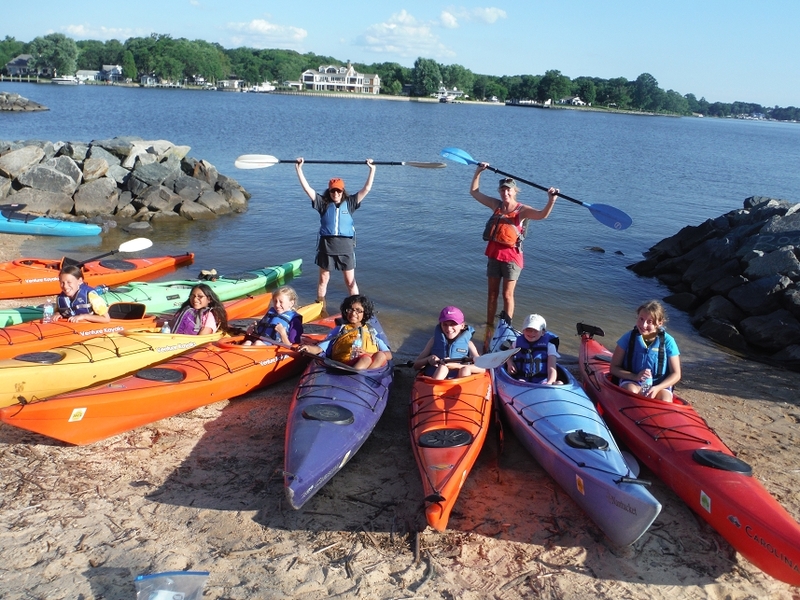 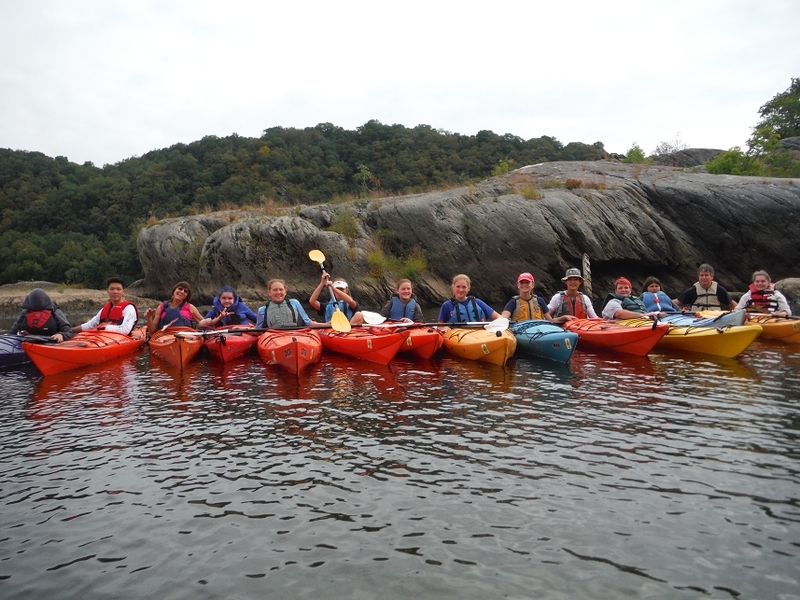 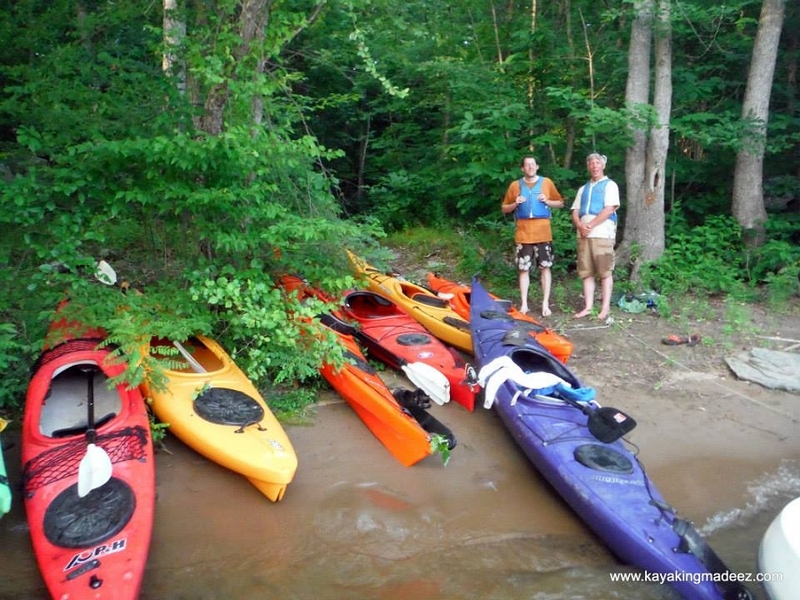 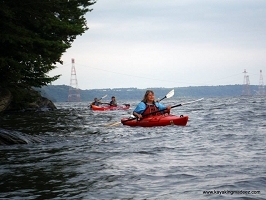 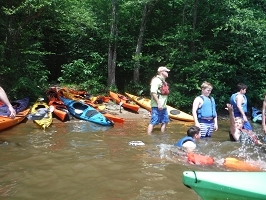 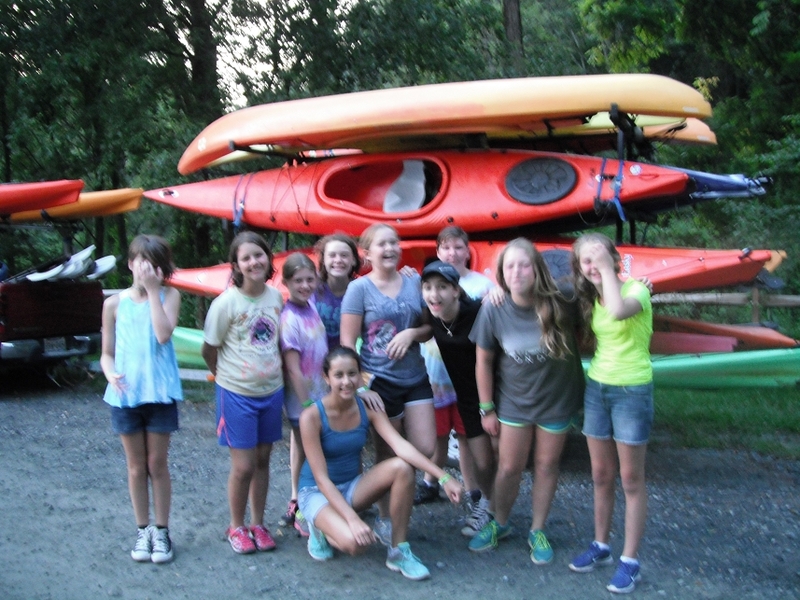 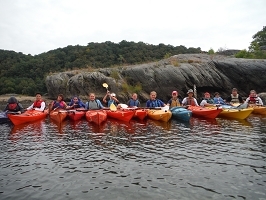 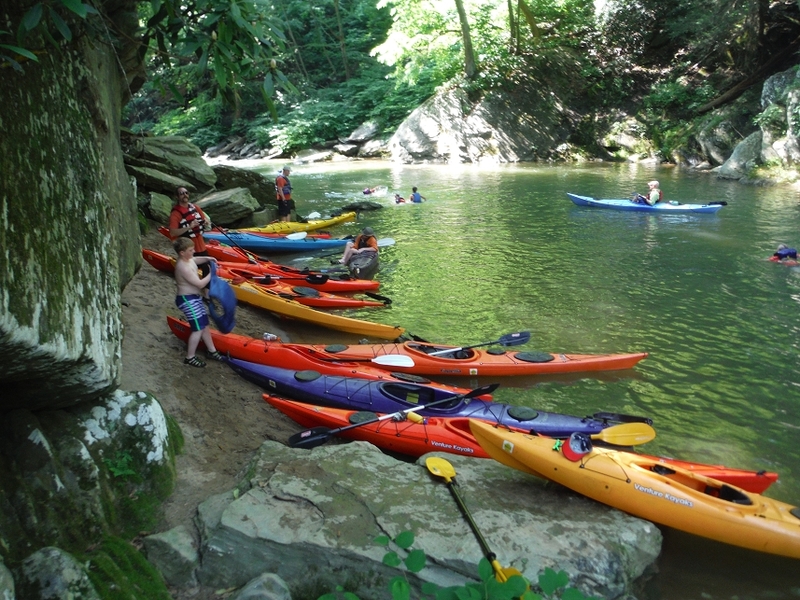 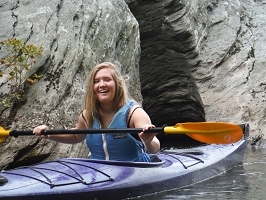 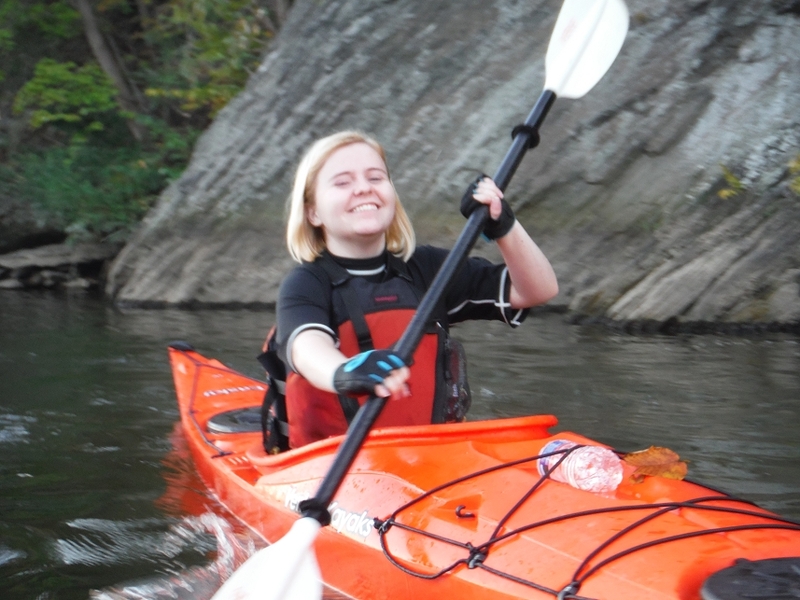 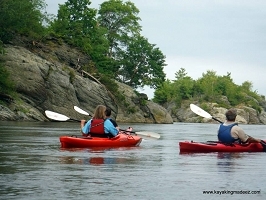 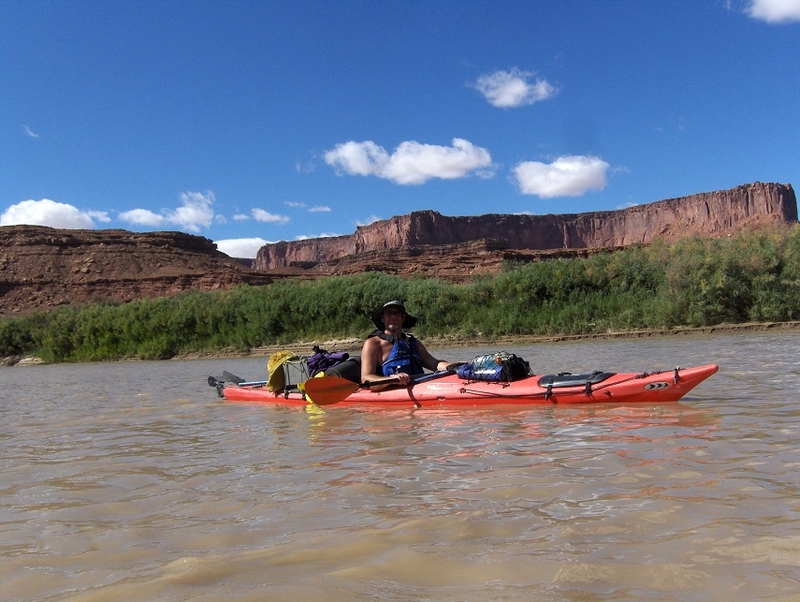 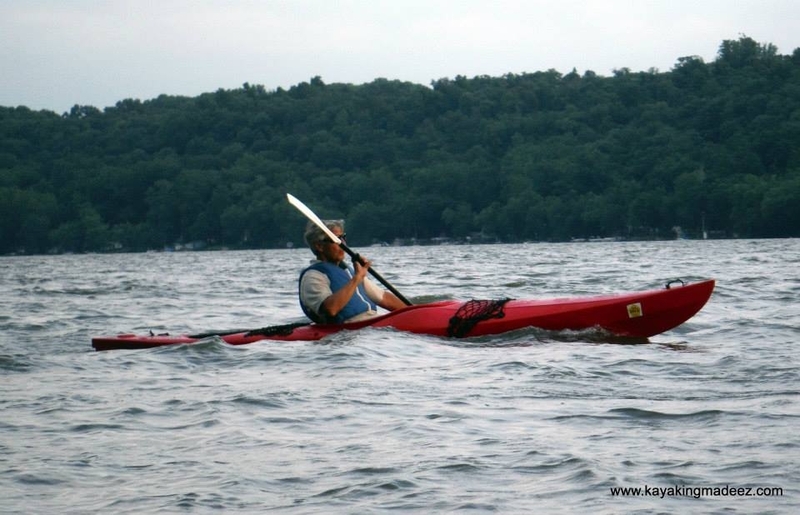 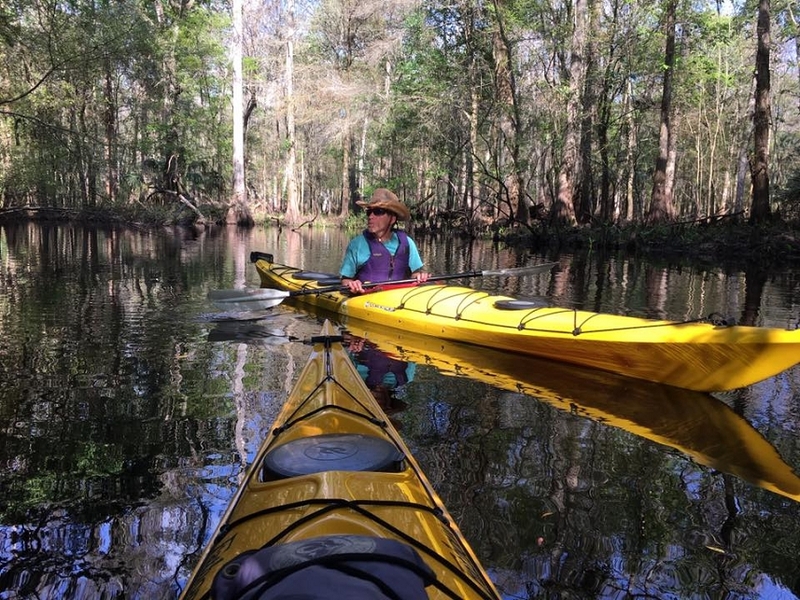 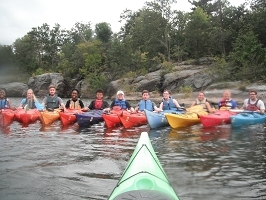 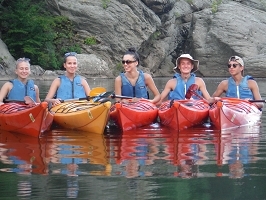 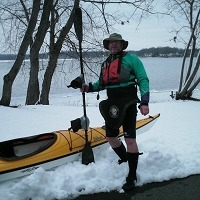 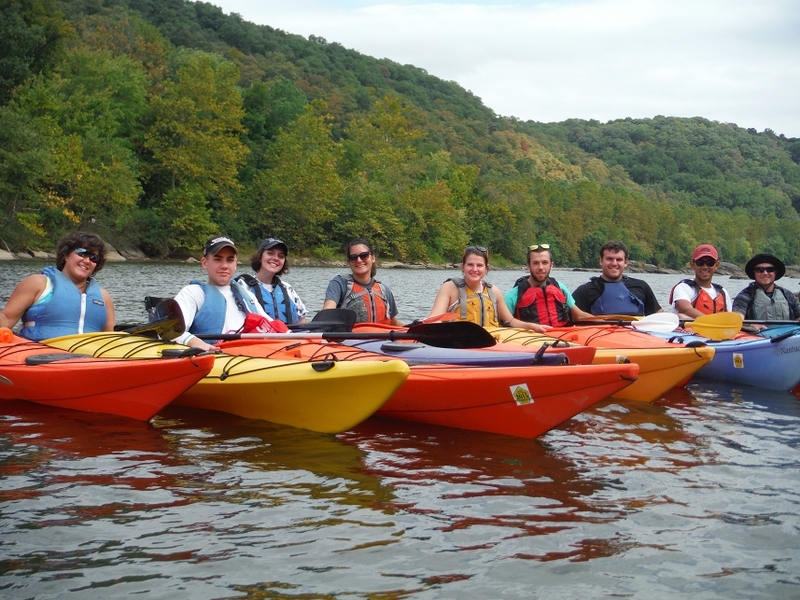 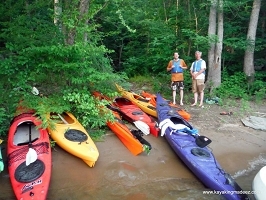 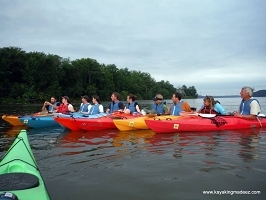 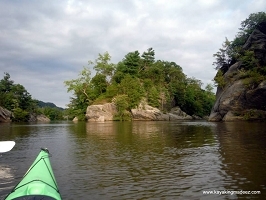 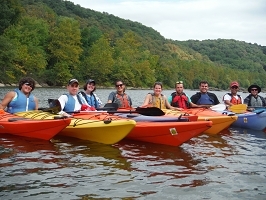 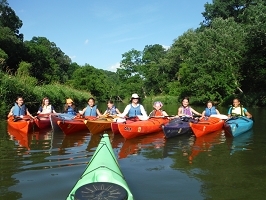 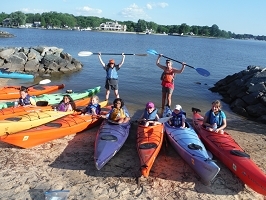 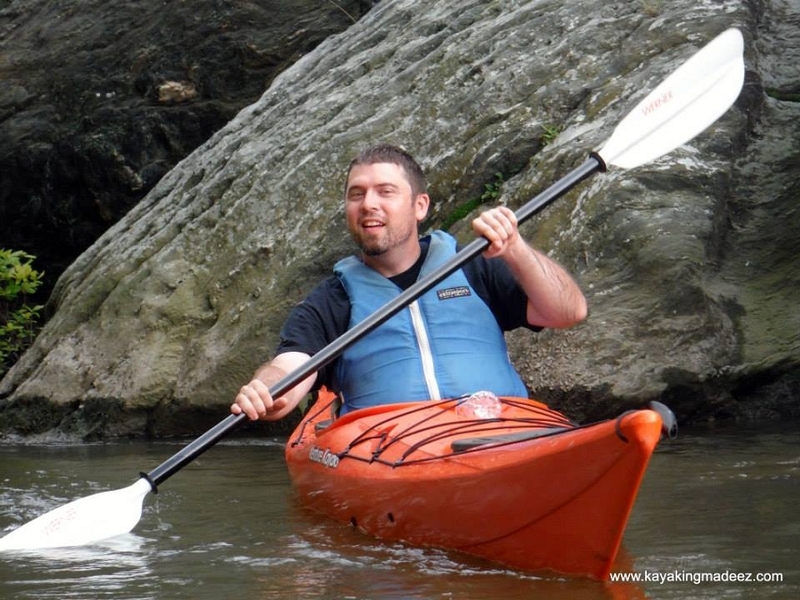 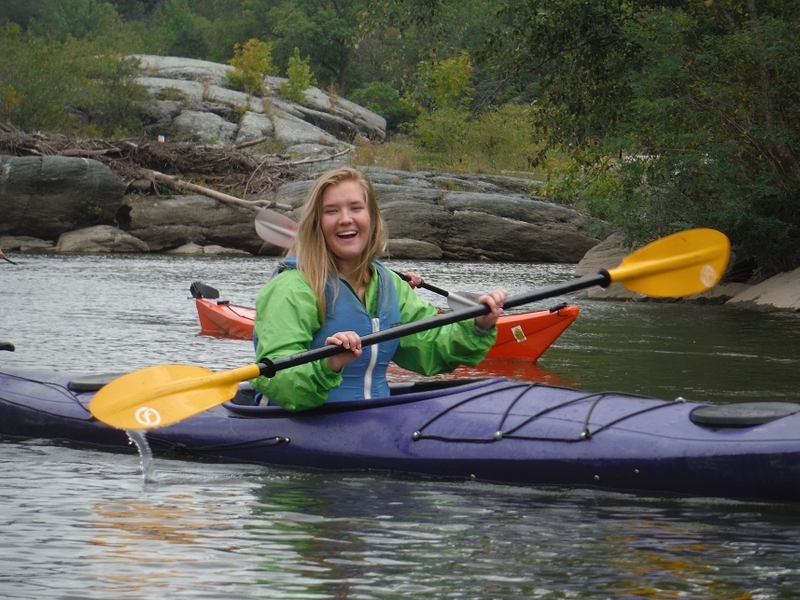 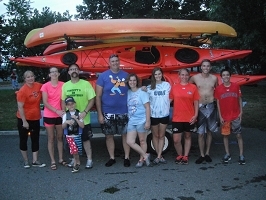 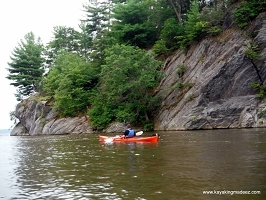 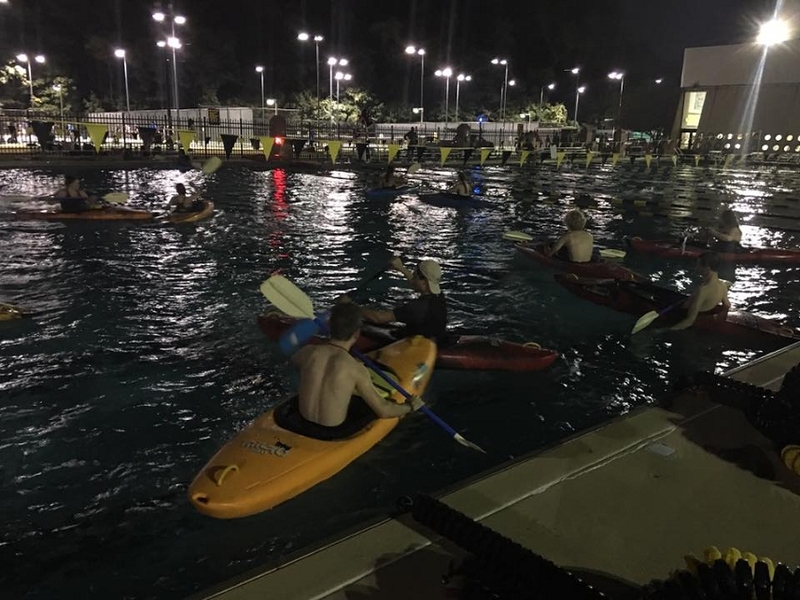 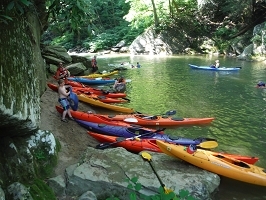 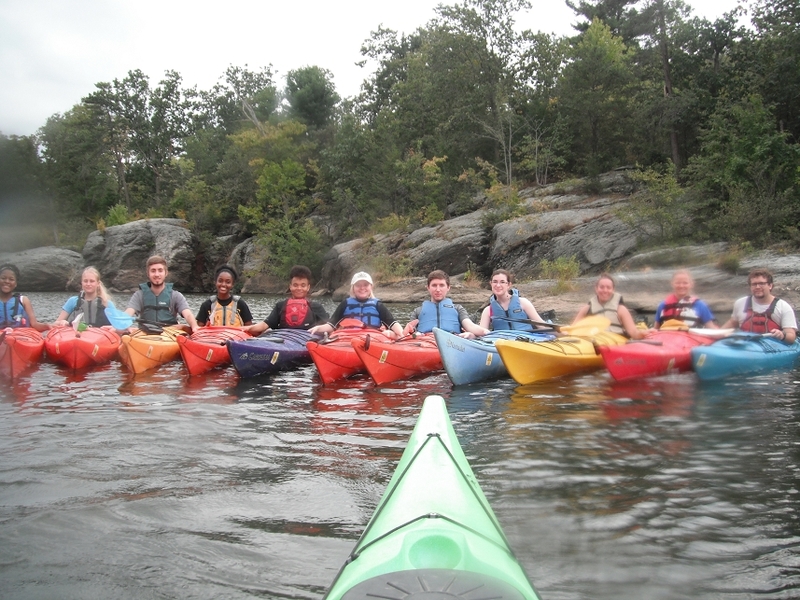 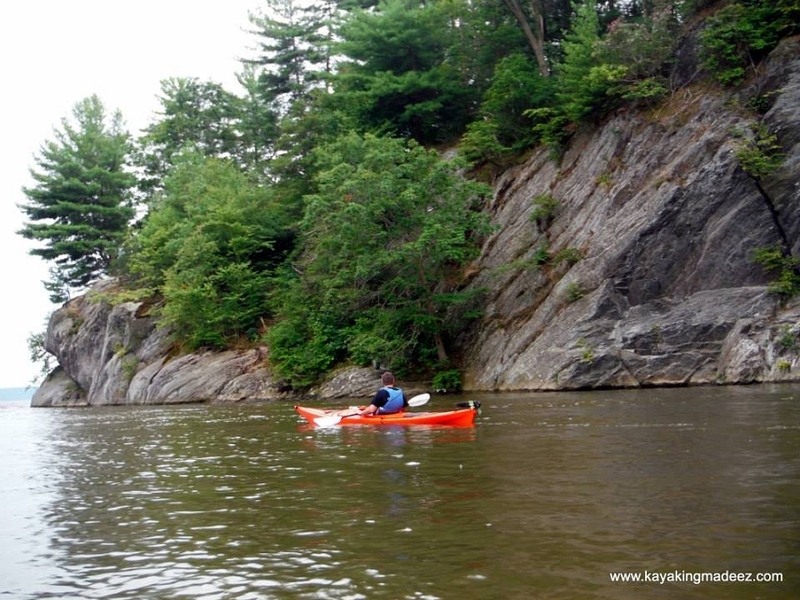 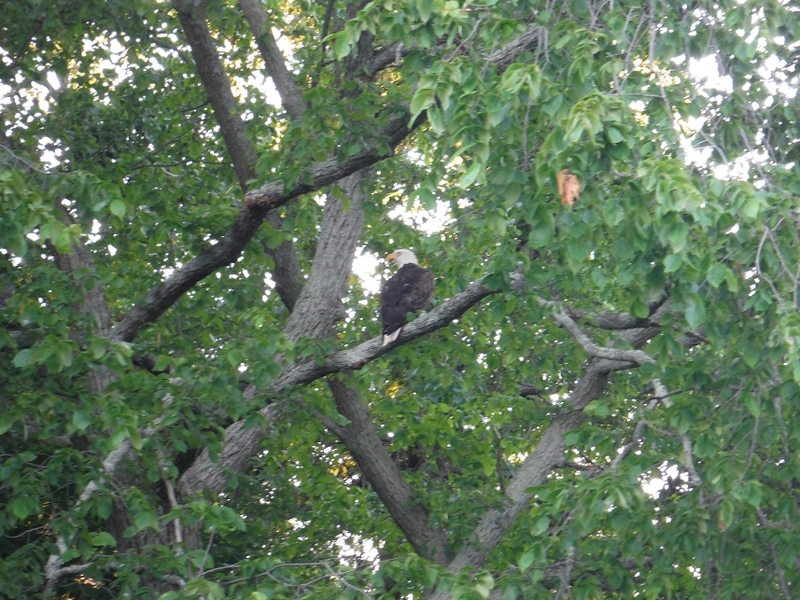 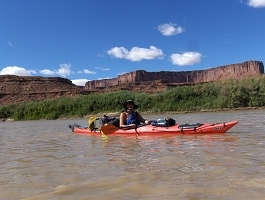 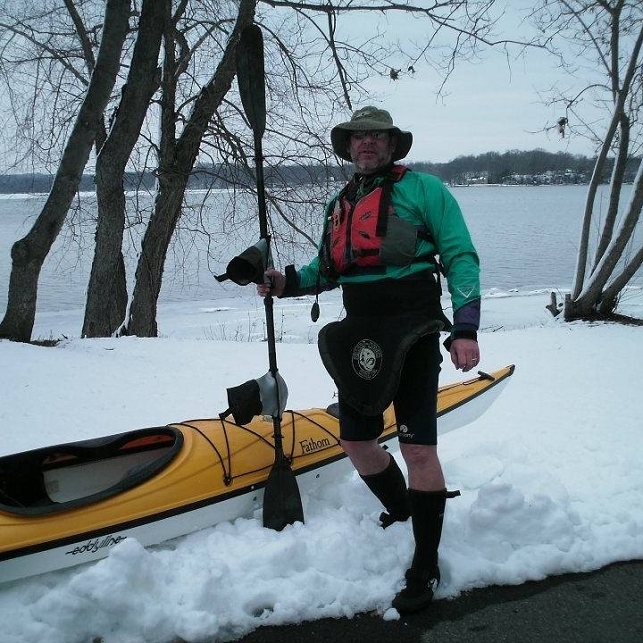 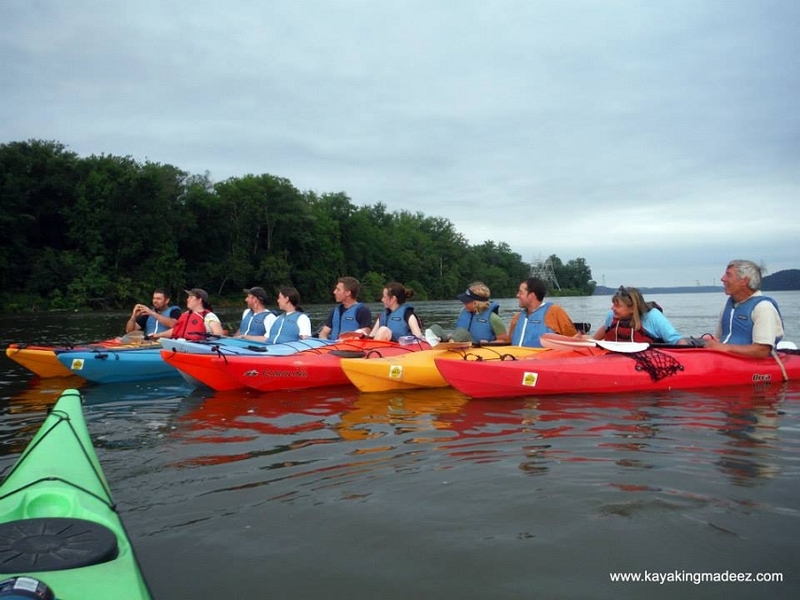 Want to see more photos from Kayaking Made Ez? 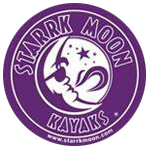 Just go to our Facebook Page. 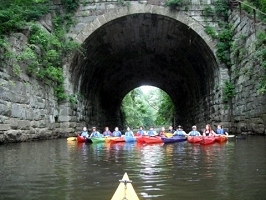 You might just see a photo of your tour!